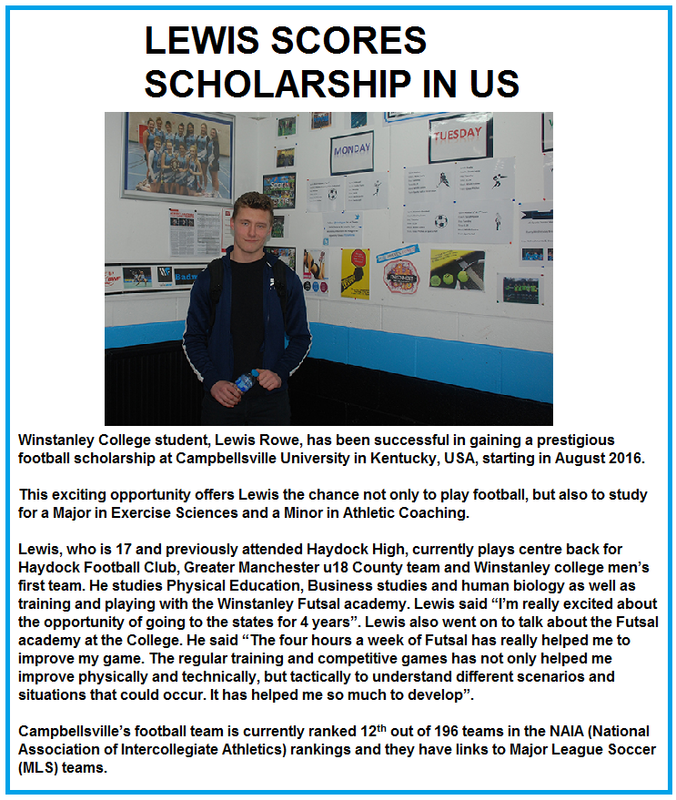 Most sports scholarships insist that students complete a BTEC in sports development but the UKFA and Winstanley College felt that this disadvantaged some athletes who wanted to pursue other academic interests as well as sporting excellence. We want students who want to take A levels to be able to do that if they want to but not at the expense of pursuing excellence at sport and so we are able to offer a programme of 3 AS subjects plus 4 hours of Futsal per week! Could life get any better? 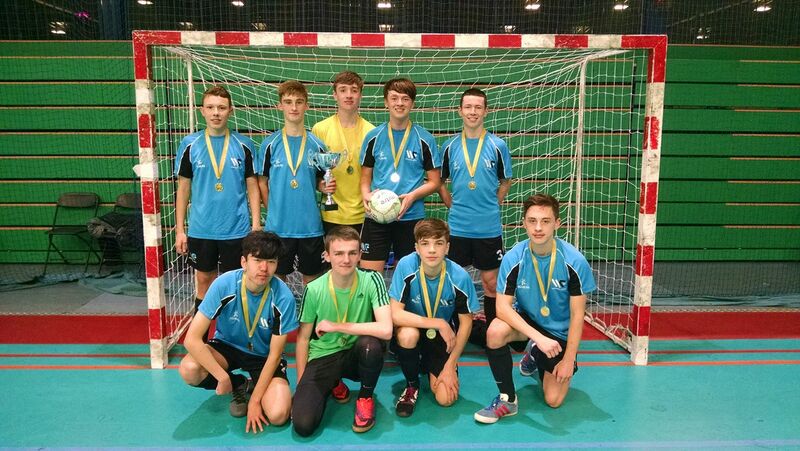 Winstanley College is proud to link up with the UK Futsal Academy and Pete Sturgess. Study 3 AS levels alongside Futsal. 4 hours of specialist Futsal training. A reduced entry tariff based on ability. Students can still play for the college 11 aside men’s team and the women’s football team. The college Academic Athletes Programme.